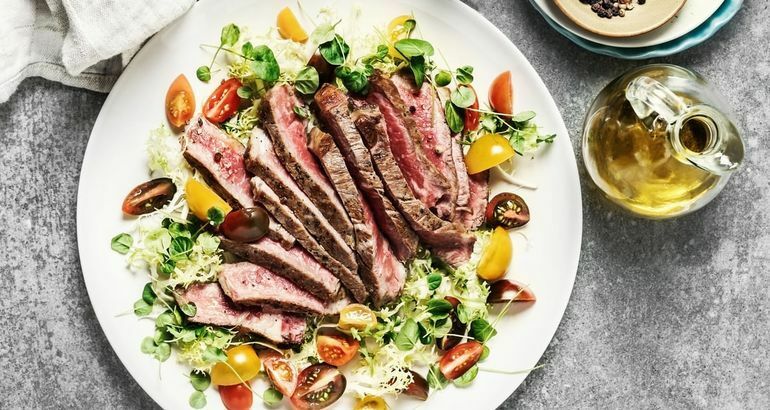 There's no doubt that the keto diet is still surging in popularity, even as experts warn that the low-carb, high-fat plan isn't for everyone and may even be damaging to your heart. While lots of people have found weight-loss success with keto, there are signs you should watch for that could mean it's time to quit. Here are four red flags, straight from nutrition pros. Experts recommend that you lose only one to two pounds per week. "If you are losing weight too fast, chances are that you will gain the weight back when you go back to eating your regular foods," Sandra Arevalo, RD, spokesperson for the American Academy of Dietetics and Nutrition, told POPSUGAR. "You might also be depriving yourself of foods that not only taste good but are also good for you." She explained that mineral and vitamin deficiencies can be common on the keto diet. The keto flu — which can include headaches, brain fog, and fatigue — is one of the worst side effects of the keto diet. It usually kicks in two to three days in and can last up to two weeks. Any longer than that, and you should be concerned. 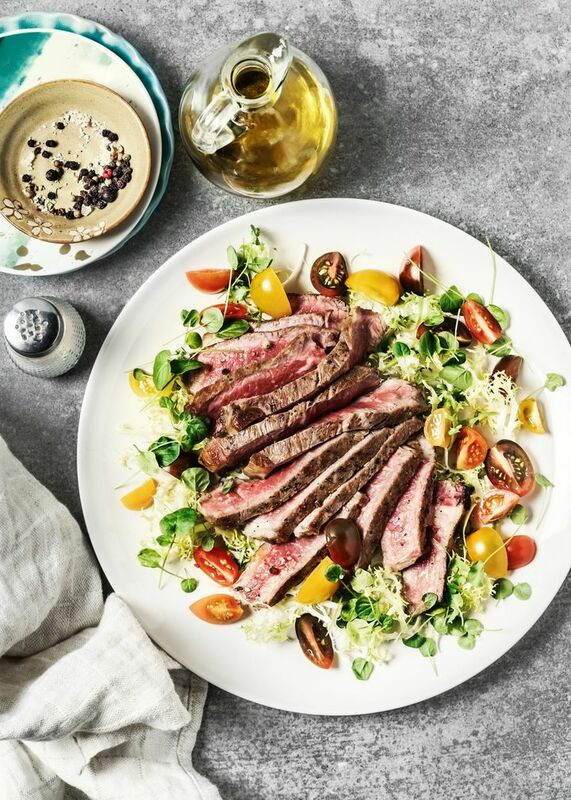 "Keto flu is a nefarious sign; it's your body communicating to you that something is dreadfully wrong," said Monica Auslander Moreno, RD, nutrition consultant for RSP Nutrition. "Those kinds of symptoms should be a loud and clear message to stop a keto diet and resume normal, balanced eating." A long-term keto diet can have profoundly negative effects on your health. "The lack of diverse prebiotic fibers from those excommunicated foods like beans, potatoes, and fruits may cause a disturbed microbiome environment, which can affect everything from immunity to bowel motility and digestion," Monica told POPSUGAR. "And we often see elevated liver enzymes, a sign of liver dysfunction, on prolonged keto diets, as well as indicators of cardiovascular disease, like elevated triglycerides or hypercholesterolemia." "Someone with irritable bowel syndrome (IBS) would definitely be at risk for even worse digestive issues on keto owing to the imbalanced intake of fibers and lack of diversity that normally contribute to bowel health," Monica said.